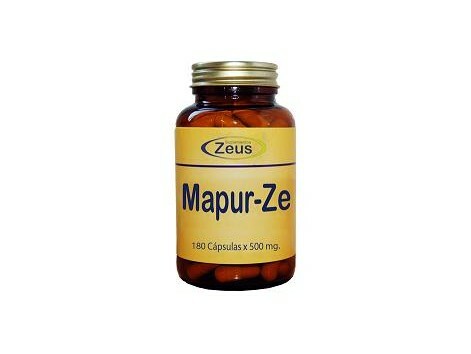 MAPURZE (Skunk ANAMU O) (NEOPLASIAS, CANCER, AND VIRAL INFECTIONS BACTERIAL, NERVOUS SYSTEM DISORDERS, ARTHRITIS) OF ZEUS. The Skunk or Anamú is an Amazonian plant with high nutritional value and lots of immediate and active ingredients. Among its many active ingredients (tannins, sugars, saponins, calcium, sulfur, etc..), The Faculty of Minnesota, detected the presence of the substance in the Mapurito INTERFERON. This substance is being used in treatment of viral and anti-tumor diseases. In another study on Mapurito could also prove effective against Gram-positive and Gram-negative bacteria and mycobacteria. In the Faculty of Medicine Central University of Venezuela, said a team of faculty conducted a study on people with Mapurito in capsules of 500 mg in cancer, bone, muscle processes, primary nerve tissue, endocrine, respiratory, and genitourinary with highly positive results. Likewise also not neoplastic pathologies such as rheumatoid arthritis, endothelial hyperplasia. In cases of arthritis there was a decrease in pain, redness and swelling, allowing a recovery of motion and driving force in the affected joints. According to Dr. Weaver regenerates cells until recovery. 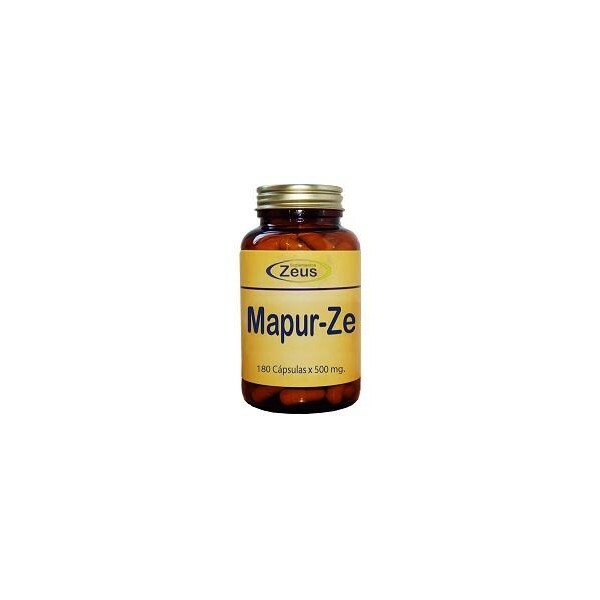 RECOMMENDED: Mapur-Ze will be beneficial in cases of: nervous system disorders (nervous tic, paralysis), Parkinson, reduces PSA, cancer, tumors, arthritis (useful as analgesic and anti-inflammatory). 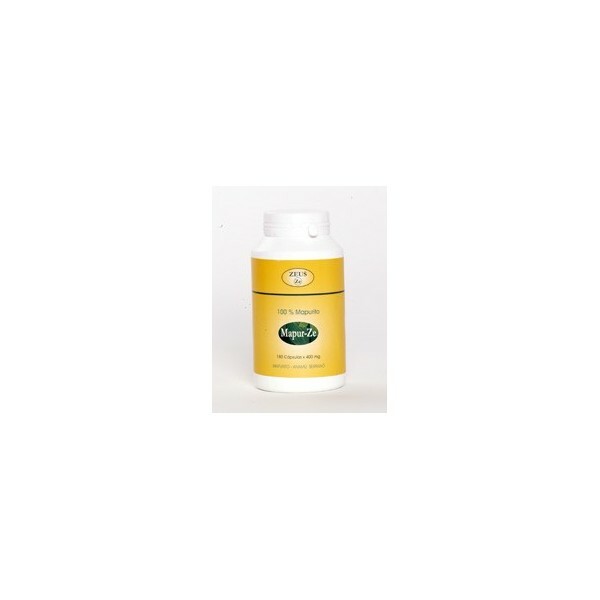 INGREDIENTS: powder and sterilized micropulverizado Mapurito (Petiveria Alliacea). DIRECTIONS: Take 1 to 2 capsules three times daily with meals. PRESENTATION: Bottle of 180 capsules of 400 mg.